Yes, you read right – the Women in Travel Awards are back for the fourth consecutive year, and Travel Weekly is ready and raring to accept entries. For those who are unaware, the Women in Travel Awards recognise women who have achieved astronomic success in their professional arenas and celebrate their invaluable contribution through leadership, innovation and courage to the travel industry. Check out last year’s winners here. A top team of expert judges will also decide on the 20 most influential women in the travel industry, in the form of Travel Weekly‘s very own Power List. Check out the 2018 list here. Intrepid Group has come on board as principal sponsor of the Women in Travel Awards for the fourth year in a row, and Doltone House is back as venue partner for the third straight year. 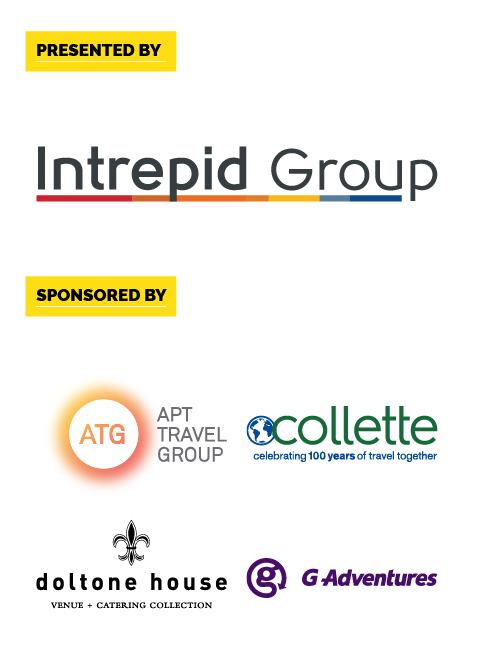 APT Travel Group, Collette and G Adventures are also among the sponsors for this year’s awards. 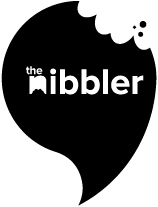 The deadline for entries is Friday 12 April 2019 at 5pm (AEST). Peer and self-nominations are accepted. Please ensure all details are entered accurately, and please include entrants profile photo (in Attachment tab), as this will be used for the awards presentation. For those entering the Employer category, please include a team photo. All entrants and finalists must purchase a ticket to attend the awards night. This year, the Women in Travel Awards are being held on Thursday 20 June at Doltone House – Hyde Park in Sydney. Click here to secure your spot and take advantage of the early bird ticket price. P.S. Please save your Women in Travel Awards entry in a Word doc in case so many of you jump onto the awards portal that it crashes. It’s better to be safe than sorry! Stay tuned for plenty more info on the awards in the coming weeks and months. For all Women in Travel Awards enquiries, email Nicolle Lawson at nicolle@travelweekly.com.au. Reading this will help you submit your Women in Travel Awards entry. However, it sadly doesn’t contain any strutting style tips for entering the venue on awards night. Revealed: The 2018 Women in Travel Winners! The Women in Travel Award winners have finally been announced! Use this as your guide for the best in the biz.